We are one in all and all in one. There are no men but only the great WE, One, indivisible and forever. We repeat this to ourselves, but it helps us not. I could die for you. But I couldn't, and wouldn't, live for you. The quickest way to kill the human spirit is to ask someone to do mediocre work. An attempt to achieve the good by force is like an attempt to provide a man with a picture gallery at the price of cutting out his eyes. Anything may be betrayed, anyone may be forgiven, but not those who lack the courage of their own greatness. New Updates! (4/21/2019) We've been working really hard on completing our membership system so you can submit quotes and keep track of them. Once this is complete in the coming weeks there will be a lot more quotes by Ayn Rand and other authors. We've also changed the sorting on the site so you now see the latest Ayn Rand quotes first. 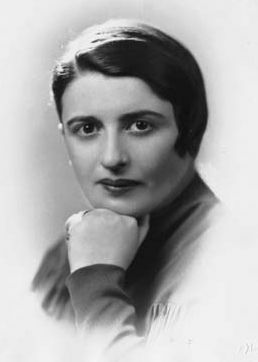 Our goal is to have the best Ayn Rand quotes on the web!